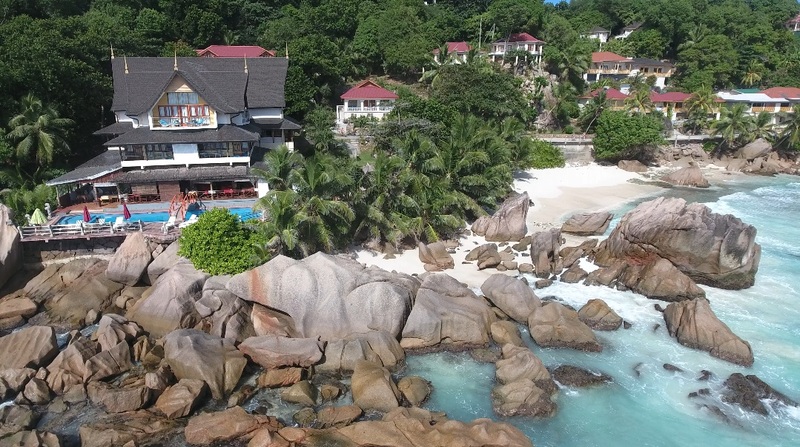 Overlooking the beautiful beach of Anse Patates, on La Digue Island, Seychelles, Patatran Hotel comprises comfortable bungalows along the hillside and a colonial - style main concourse, partially built out over the rocks beside the sea. 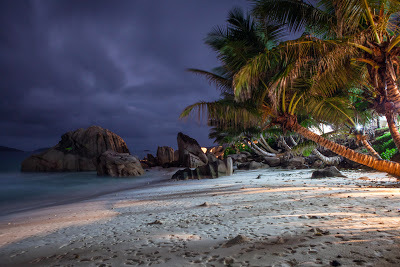 “We invite you to enjoy the view of the ocean from all our of rooms and to come and have fun and relax on one of the most amazing beach of La Digue, Anse patates," says Patatran Hotel's Saahir. The ideal accommodation on La Digue for travellers looking for a romantic hideaway with breathtaking views of the stunning crystal clear waters surrounding the island. Patatran Hotel welcomes every guest with an enchanting decor and rooms that emanate the warm ambiance of a true paradise Seychelles. For our contracted partners, you can find out more about Patatran Hotel, as well as download low and high res images and the hotel factsheet on our Partner Hub website. to login, CLICK HERE.